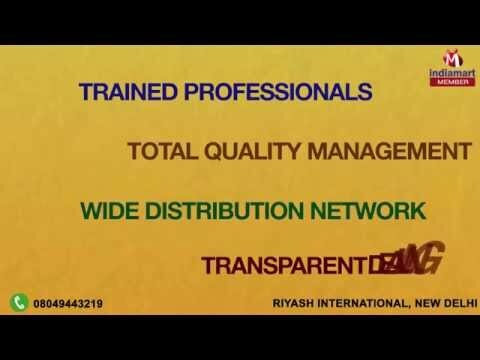 Welcome to Riyash International, established in the year 2000, we are engaged in manufacturing and supplying the best quality of Covers and Pouches. Our esteemed organization produces a wide range of novelty items such as Designer Cushions, Cushion Covers, Door Knobs, Table Runner, Table Mats, Cotton Pouf, Printed Pouf, Zipper Pouches, Printed Scarf, Decorative Pillows and Covers. We take great pride in making these special, unique goods by taking our base products and altering them to the exact requirements if you so wish. We only use the highest grade materials across all of our goods. We simply wont compromise on that and to achieve this we only form relationships with trustworthy vendors whom we know can be trustworthy to match our stringent standards. Timely delivery and ability to meet the bulk demands has helped us in catering to the precise needs of our customers in the organized manner. » Zingysip Instant Guava Coffee - 200 Gm. 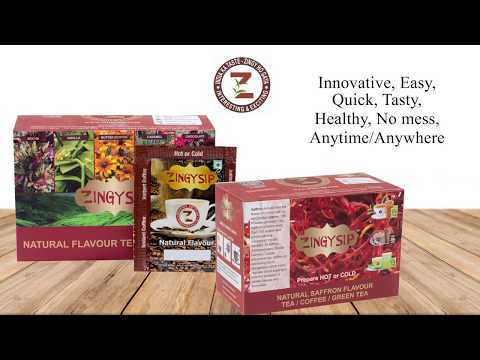 Zingysip Instant Rose Tea - 200 Gm. 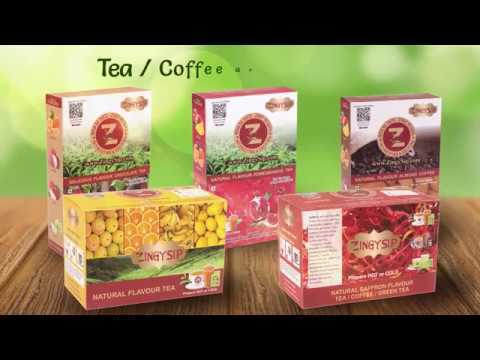 » Zingysip Instant Vanilla Tea - 200 Gm.